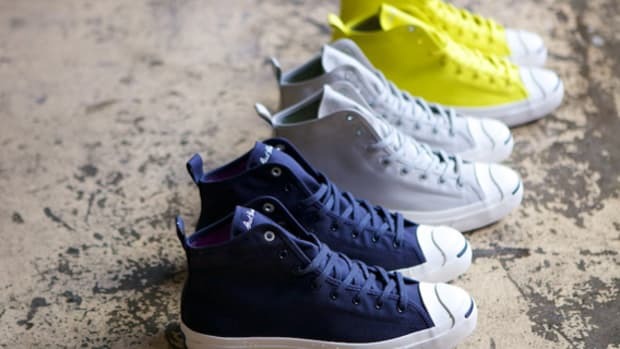 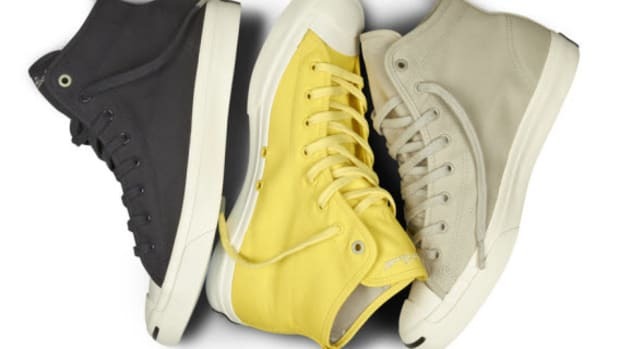 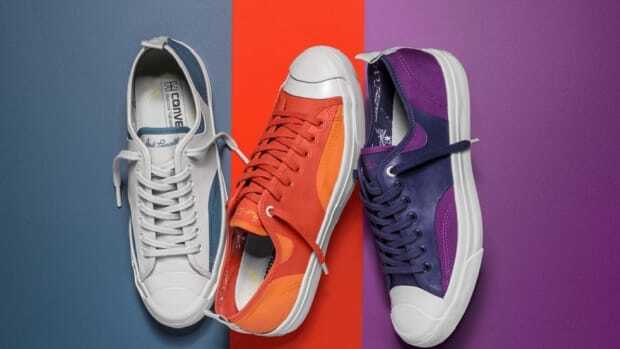 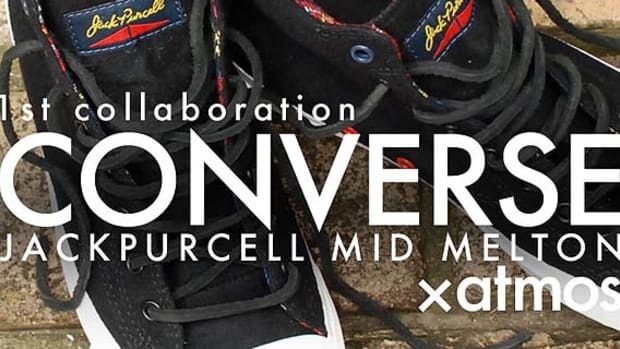 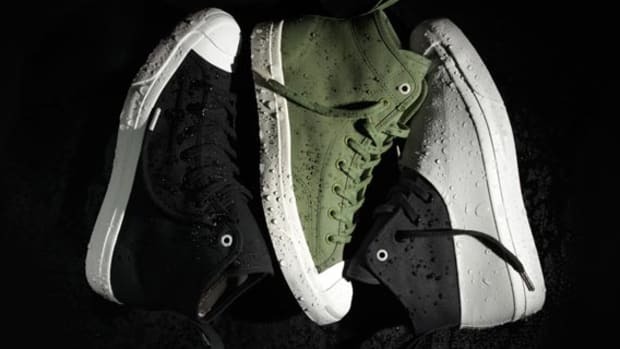 In early December we introduced the result of an unique collaboration between Converse and Hancock Vulcanized Articles, where the two brands wove together their best to create two takes what they called the Wetland Sneaker. 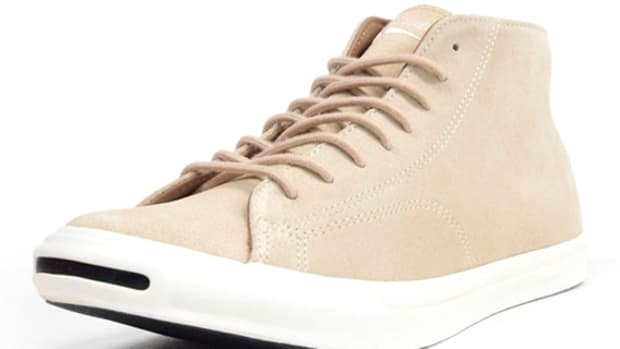 While we appreciate the fresh inches of snow on the slopes, once we&apos;re back to the pavement this Jack Purcell Wetland Mid offers a nice compromise between style and protection. 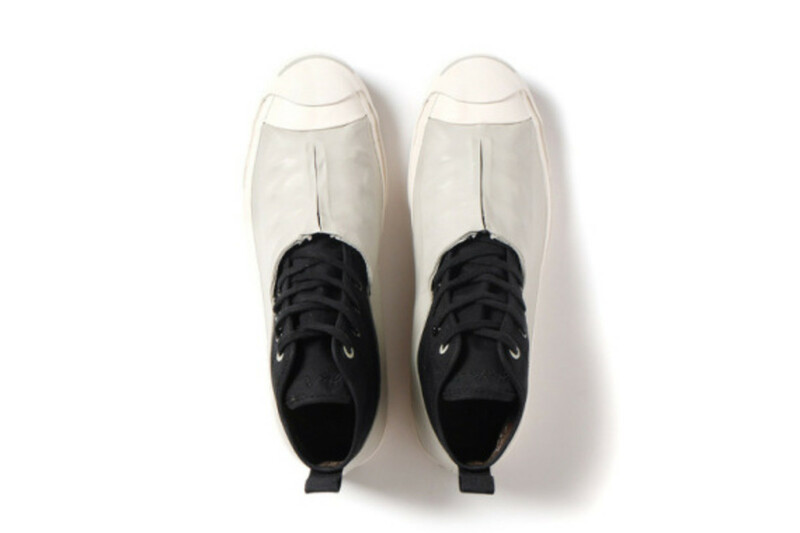 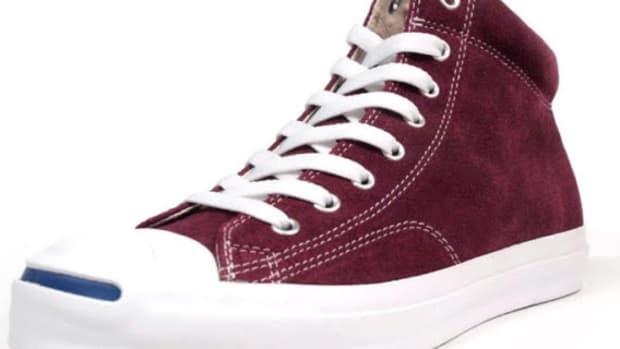 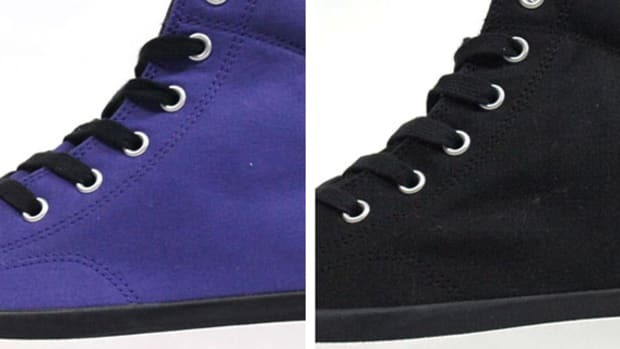 The team outfitted the upper of the sneaker with rubber to keep out the rain that can also be paired with a vulcanized textile layer so you are always at the ready, complete with a zipper to protect your laces. 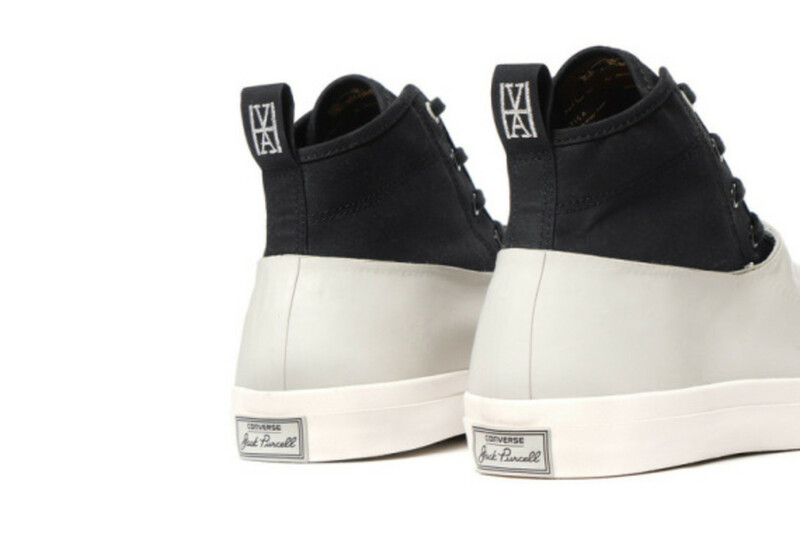 The design coats the base of the mid-top in all black save for the classic white midsole complete with the smile on the toe and the Hancock VA branding on the heel pull. 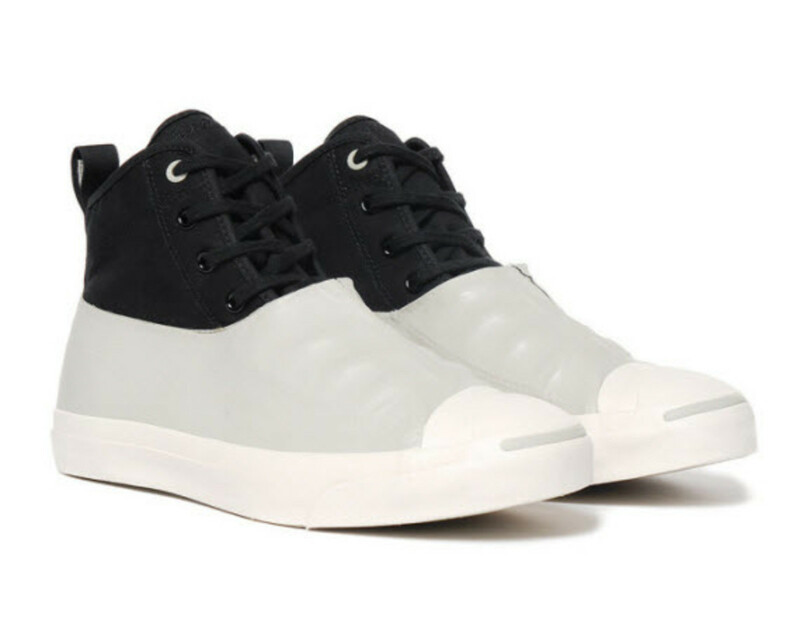 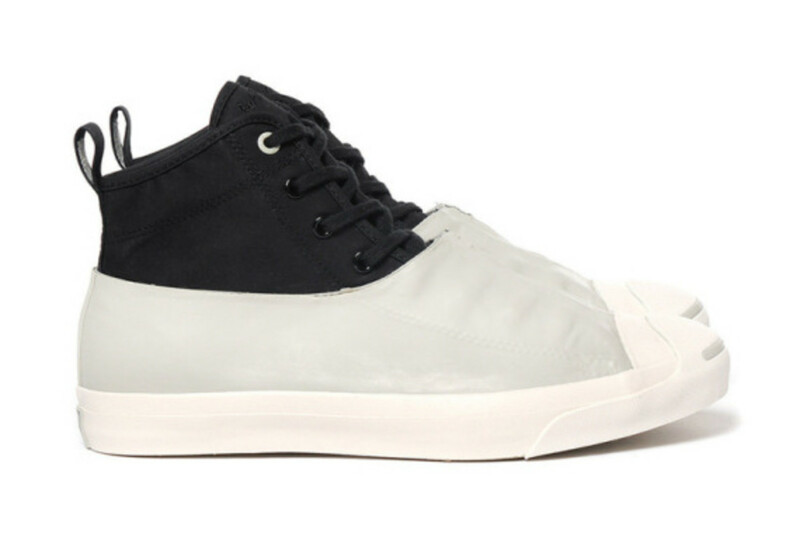 Look for these now directly from HAVEN for $186.